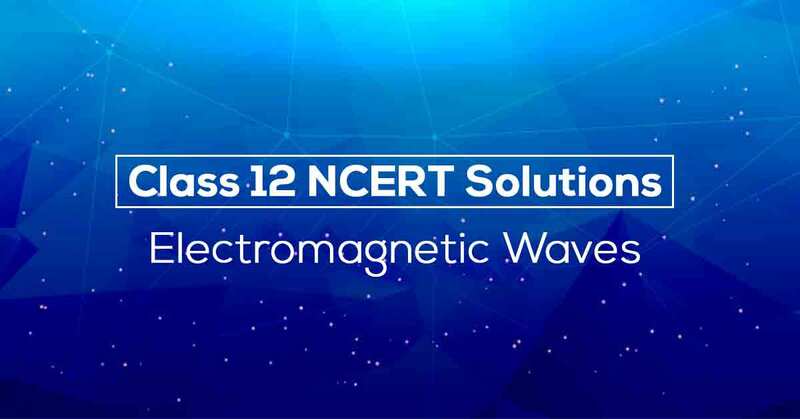 Vidyakul brings to you PDF, downloadable version of NCERT Solutions for Class 12 Physics, Electromagnetic Waves solved by our panel of experienced teachers as per NCERT (CBSE) book guidelines. All Electromagnetic Waves exercise questions, notes with solutions will help you to revise complete syllabus with ease and score maximum marks. Cover all important questions and solution of Chapter – 8 Electromagnetic Waves. 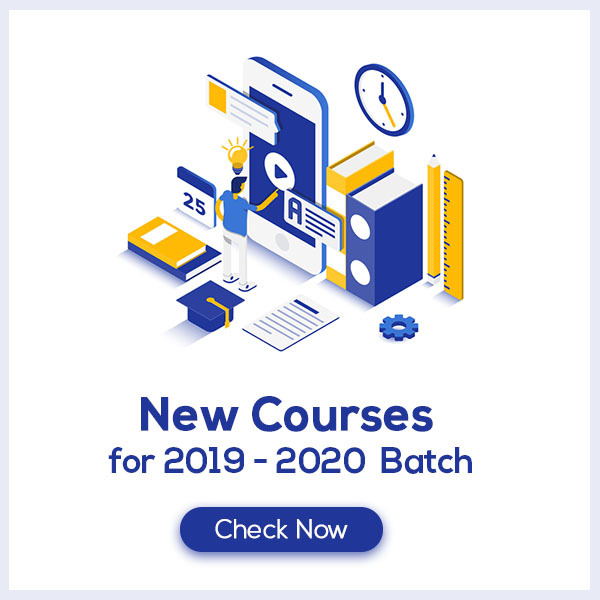 Register now and get access to our videos for a detailed explanation of the concept and other resources to help you with this chapter in depth.